How do H T Howard ensure the best for your cylinder head? Once you have entrusted your vehicle’s cylinder head to the H T Howard team you can be sure it is in safe hands. After it has been through our workshops our trained engineers will ensure it is returned to you in top condition. The final specification will depend on customer requirements and budget, but as long as it is serviceable, your cylinder head can once again be the heart of your engine. Once have left your cylinder head with the H T Howard team it will go through a series of processes to correct defects and restore it to a fully functioning condition. Firstly, each cylinder head is thoroughly de-greased before being put through our Technowash hot spray wash plant. This acts like a giant dish washer to remove any external grease, oil and loose contaminants. Following initial cleaning, each head is then stripped into its individual components before being washed a second time. Once apart and clean, the cylinder head casting along with the valves, springs, camshafts and any additional valve train components are visually inspected for obvious faults. At this stage we will be in a position to advise as to the costs for the proposed repairs. 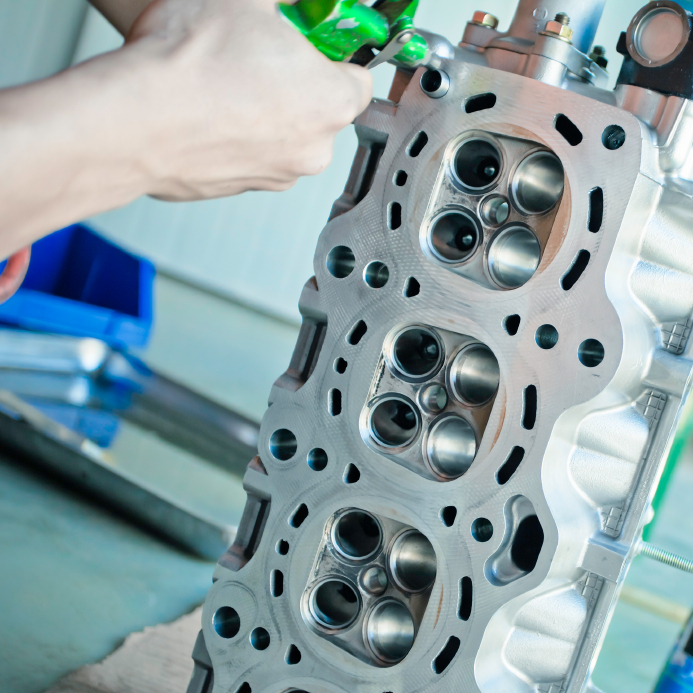 Once agreed, we will proceed to the engineering stages required to restore your cylinder head to fully working order. The cylinder head is tested at pressures of up to 60psi to ensure the casting is sound. This is carried out on our dedicated Delta 6000S/L test rig and will show up any faults through which water could enter the combustion chamber or port areas and anything which could cause water and oil cross contamination. All valves will be checked for alignment and valve stem wear and replaced if not serviceable. 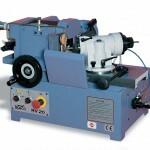 Those that are still within specification will be cleaned, and using our dedicated BERCO RV20 valve machine will be refaced and have the stems polished and tips reground if necessary. Each valve guide will be checked for size, ovality and valve clearance. Any non conforming guides will be reworked or replaced as necessary. 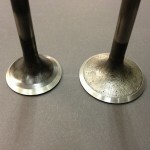 Valve guides can be restored to the correct specification using several different methods. These can include the fitting of bronze guide liners, thin wall type guides or full replacement. 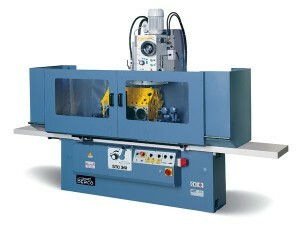 Every valve seat will be re-machined using our Serdi 100 valve seat machining centre. The unique centering system ensures each seat is perfectly concentric with the valve guide bore resulting in perfect sealing of the valves during operation. All valve seats are recut using dedicated single point carbide cutters which are selected to best match the original valve seat angles. 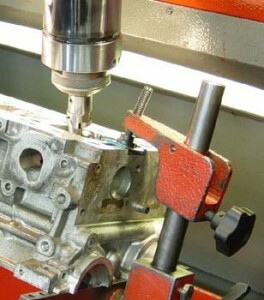 Where possible, each valve seat is cut with a minimum of three angles for improved flow. Damaged valve seats can be replaced where necessary using replacement valve seat inserts. The cylinder head gasket mating face is machined on our dedicated BERCO STC 361 machine. 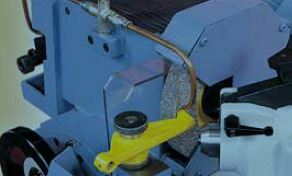 Using diamond single point technology we are able to achieve the very fine surface finishes required by the Multi Layered Steel head gaskets used in many modern engines. 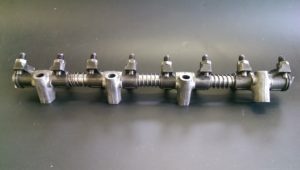 Cylinder heads containing mixed materials like those found in older indirect injection diesels with hardened pre-combustion chambers can be reground. Following final machining, bolt threads will be checked and cleaned out while studs will be checked to ensure their threads are good. All traces of old gaskets and sealants will be removed and gasket faces will be cleaned to remove any burrs that might prevent a good seal. After all machining work is completed the cylinder head will be washed for a final time to remove all traces of machining swarf and debris before being blown dry and prepared for final assembly. Assembly takes place in a dedicated area kept specifically for the purpose. Valves will be carefully refitted using new valve stem seals. In cylinder heads with an Overhead Camshaft arrangement these parts can all be refitted and the valve clearances set if required. We offer a full valve setting service and can re-shim the valve tappet clearances if required. On cylinder heads containing hydraulic type tappets these will be drained, cleaned and re-set to allow full closure of the valves on start up. We also offer a repair service for other types of valve operating systems including rocker re-bushing and honing etc. For cylinder heads that are found to have any additional problems we can also offer the following services. Alloy welding – for head sealing faces damaged by erosion or for repairing some cracks. Repairing damaged Camshaft Bucket Guide Bores. Fitting Oversize Diesel Pre-combustion Chambers.